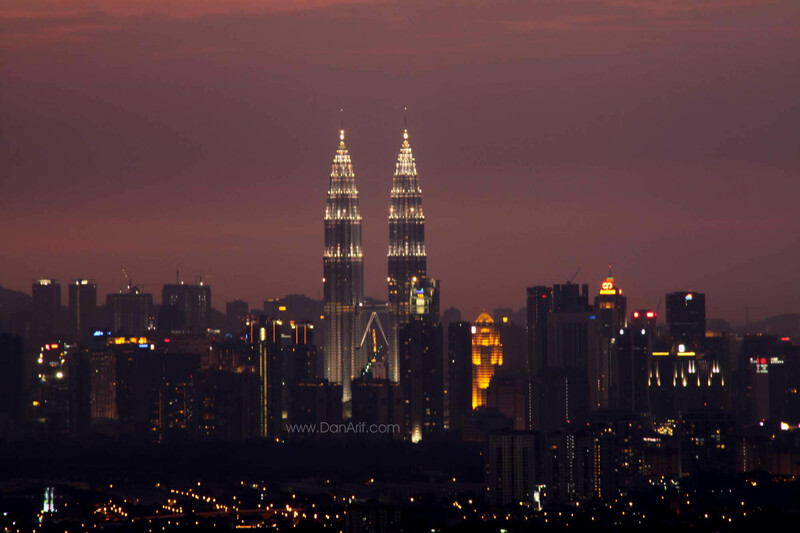 Ever wonder where could you get a great view of KL city?. 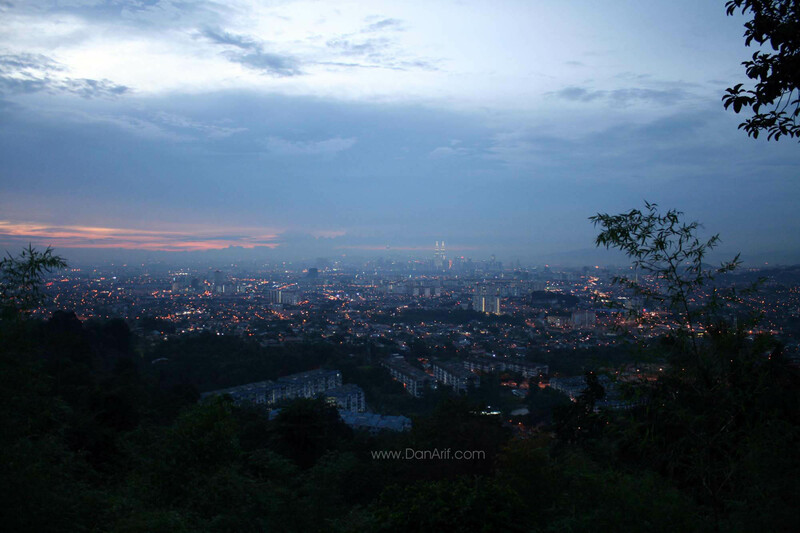 The Ampang Lookout Point, just a bit in the outskirt of KL city will provide you a cool and breathtaking view of the city especially during the night. There are bunch of restaurant up there serving food which varies from local food to western food and the price are acceptable. 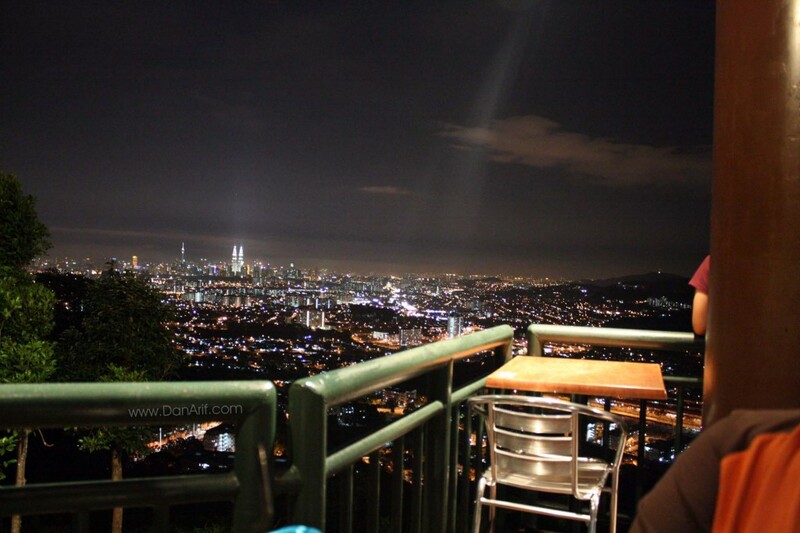 Dining up there with your partner with KL city skyline view in the background would definitely be cool!. It opens daily until 2.00am on weekdays and 3.00am on weekends. Since that it’s usually packed during weekends and public holidays, make sure you arrived early at the place or you will need to hike from the parking lot down the hill. Make sure you bring your camera along. A dslr equipped with a zoom lens and a tripod would be a great companion here. Here are a few snaps from my 18-200mm. There are no buses or trains that are able to get you there so your best bet would be driving there or just take a cab. a strategic seat for a breath taking view. 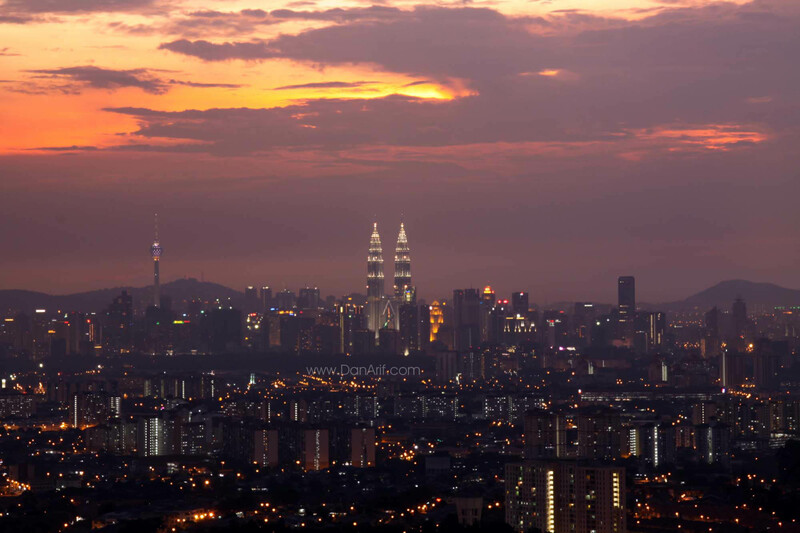 ya , its really nice and hopely i can visit kl again .. miss lot my friend at ampang!. hey J, where are you from btw? Ampang Look Out Point used to be my favorite place to go, especially during fine night. Which restaurant did you dine-in? Great photos you have there! 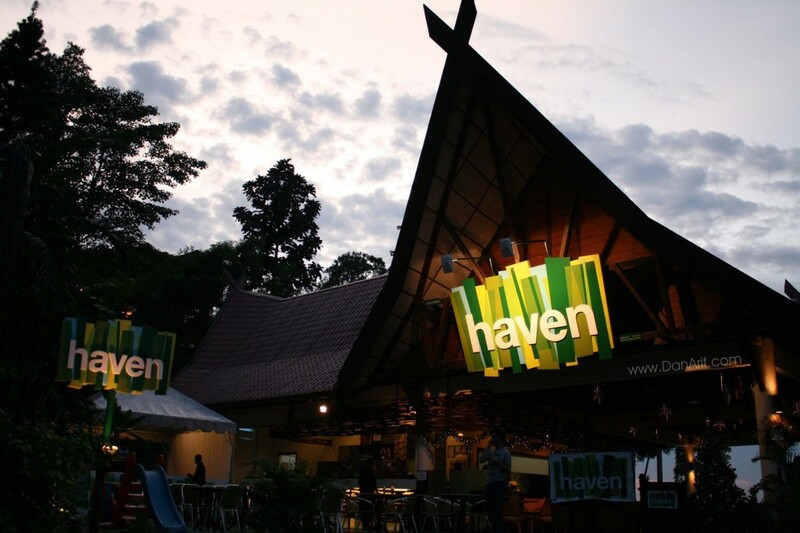 I went there a couple of times.. try out the Haven, the Panorama restaurant and also Gasoline.. the food there are just average but still acceptable..
Btw, been wanting to go to this look out place but tak sampai2 lagi. 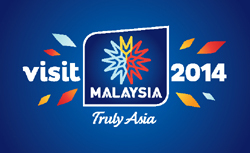 tak sampai tahap globtrotter lg kot.. hehe.. I went there once but at day time. Whoa! serious your photography skill damn awesome! 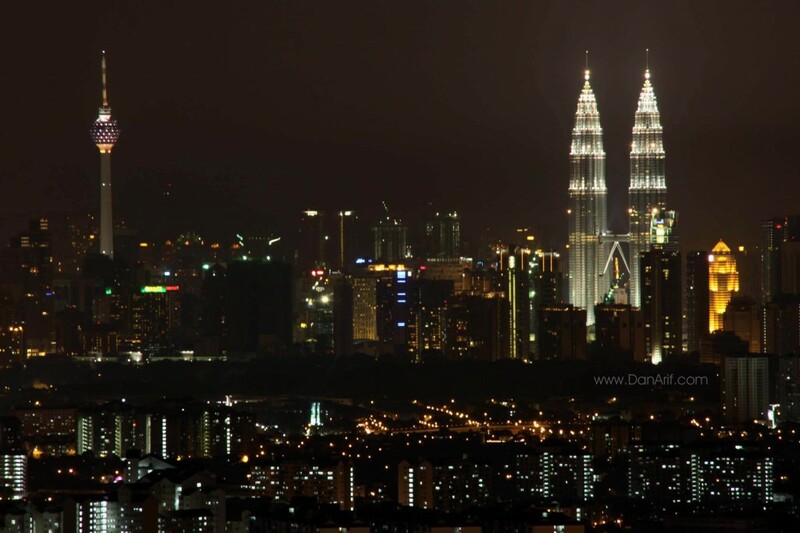 That KL night view especially the twin tower…simply fabulous!!! Day time view was also nice right.. thanks for the compliment 🙂 there’s still a lot to be learn in photography.. I drove by the place for a couple of times but never drop by. The views are amazing. Great shot bro!